Pinterest – Your name is. 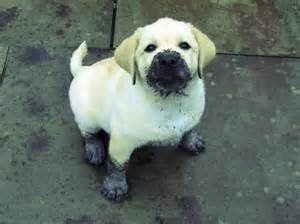 . .
No, I don’t recall any mud. 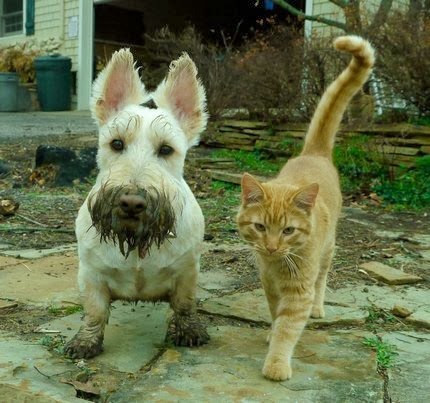 but you specifically told us not to get dirty. 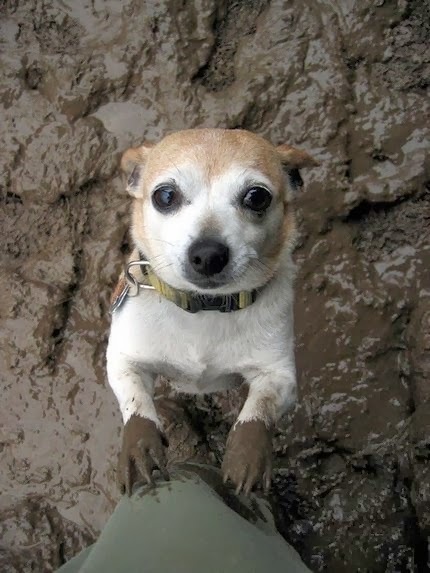 I, of course, didn’t go near the mud. Well, I might have gotten close to the mud. However, it is clearly the cat's fault. 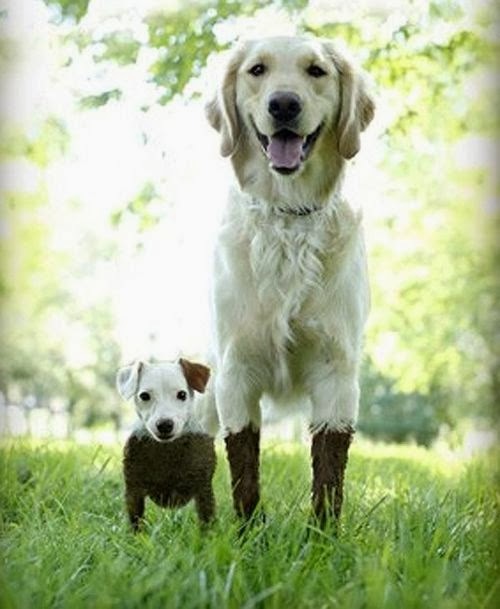 He said you said that you wouldn't mind a little mud.